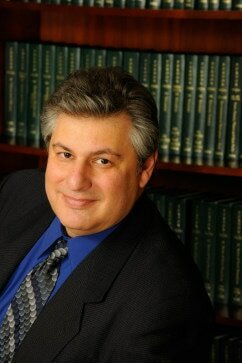 Harvey Leff - Tabas and Rosen, P.C. Harvey Leff joined Tabas & Rosen, PC as its Data Processing Manager in 1985. He became the Director of Information Systems in 1992 and is responsible for all aspects of the firm’s operations, including Finance, Human Resources and Data Processing. Mr. Leff earned a Bachelor of Arts in political science from Grinnell College in 1980. He also holds an Honorary Associates degree from the College of Philosophy of The University of Zagreb in the former Yugoslavia and an M.B.A. from Rutgers, The State University of New Jersey. Mr. Leff belongs to several professional organizations and is active with youth sports programs throughout the southern New Jersey area.